Download our Little Annemessex River Small Boat Harbor – Crisfield PDF file. 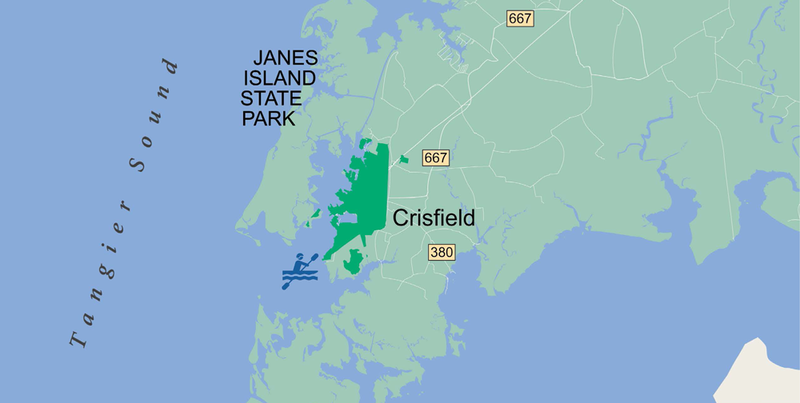 Crisfield is located on the Tangier Sound, an arm of the Chesapeake Bay. The site of today’s Crisfield was initially a small fishing village called Annemessex Neck. During European colonization, it was renamed Somers Cove, after Benjamin Summers. When the business potential for seafood was discovered, John W. Crisfield decided to bring the Pennsylvania Railroad to Crisfield, and the quiet fishing town grew. 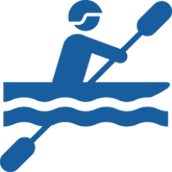 Crisfield is now known as the “Seafood Capital of the World”. The city’s success was so great that the train soot and oyster shells prompted the extension of the city’s land into the marshes. City residents often claim that the downtown area is literally built atop oyster shells.